Memorial Day is a time to remember our fallen military heroes, and you can do all of that in the afternoon with a drink, a friendly barbecue, or a nap in the sunshine… anything you want. But first start your day — and your week — with us. Monday we’re maxing heart rates in WSP. 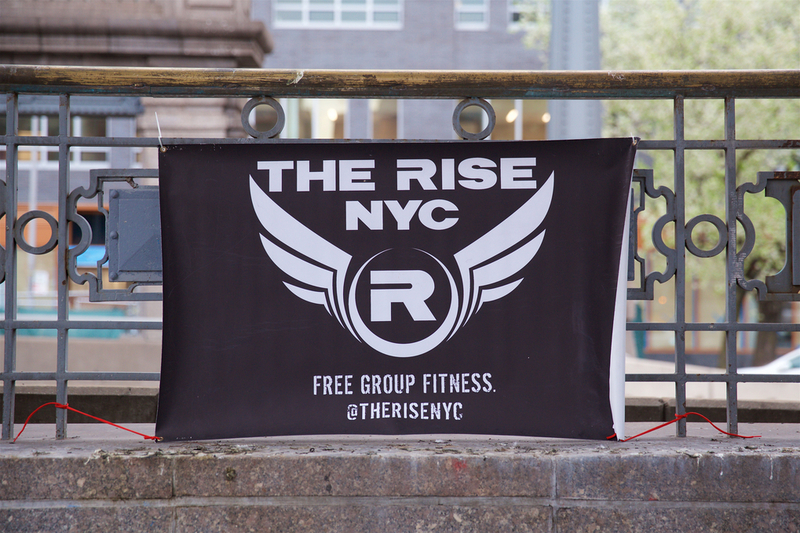 Wednesday we’re building core strength at Bryant Park. Friday we’re busting it on the hills. And every day is a high five social. See you soon?